← Food Labels. What do they mean??? 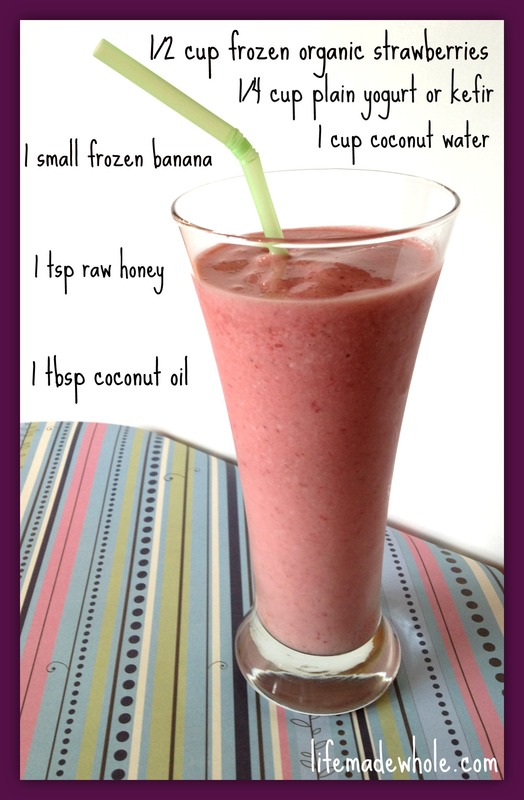 This entry was posted in Food, Gluten-Free and tagged smoothies, strawberry. Bookmark the permalink. What is the benefit of coconut water and coconut oil? Does it contain essential fats or nutrients that we need? I notice you squeeze it in here and there in your recipes.